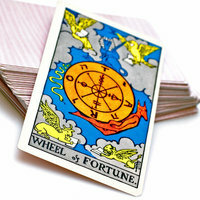 Starting tomorrow, all three card email tarot readings will be HALF PRICE at $5.00! I will be running this half price special every Tuesday as a Tarot Tuesday special! Got Questions…Need answers? 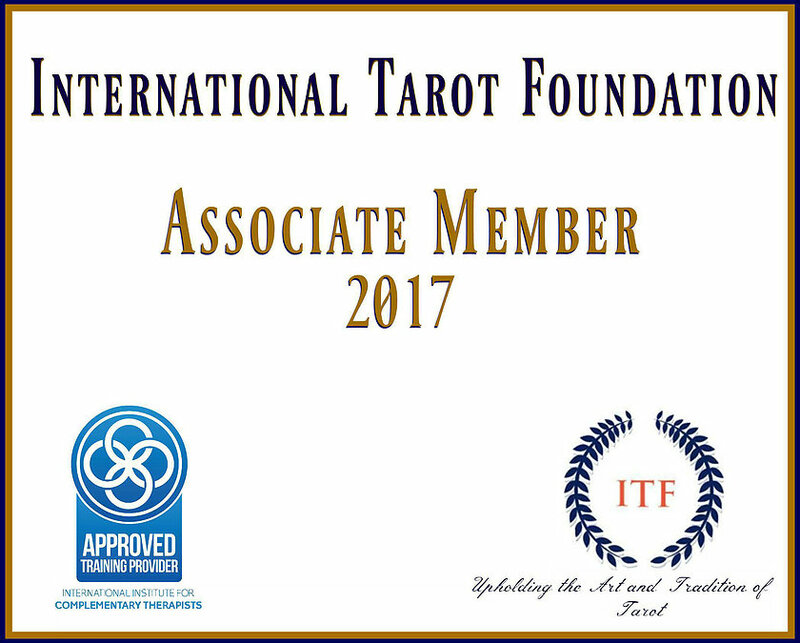 Book a reading now!